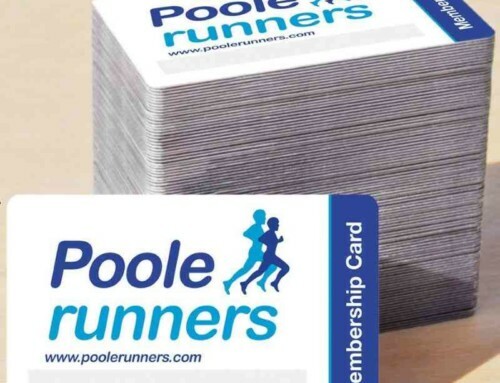 Poole Runners, Poole Runner of the year 2018: Sarah Swift As voted by our members for voluntary work, contribution & involvement for our club. 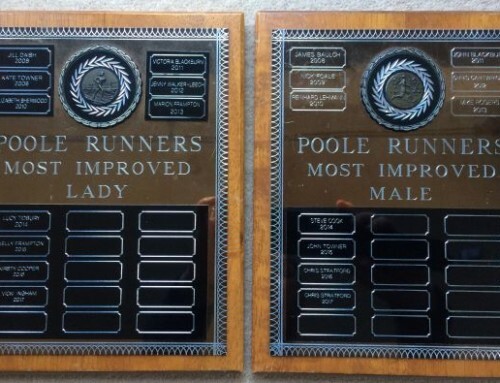 Poole Runners Distinction Award 2018: Paul Currah voted by our members for running/athletics achievements. 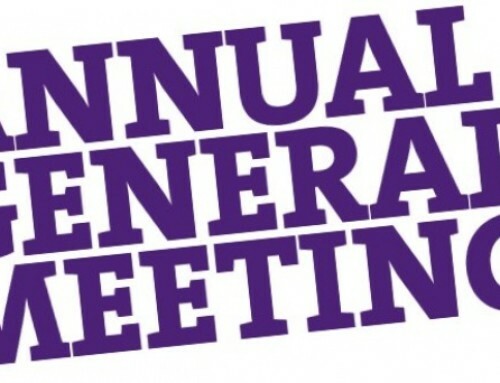 Dominey-Brown Shield 2018: Colin Somers voted by the committee to recognise a members voluntary work for club. 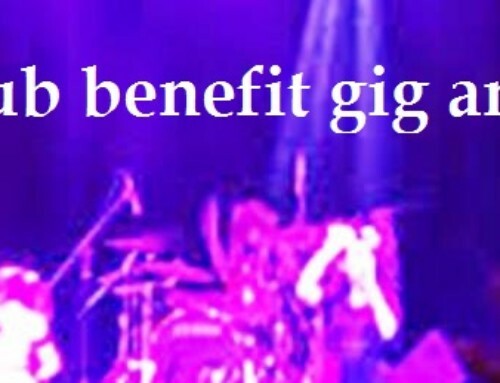 Steve Daish Memorial Award 2018: Sarah Swift New award donated by Jill Daish, in memory of Steve who sadly lost his brave fight to cancer in June this year. Steve Daish Memorial award for the member that completed the most club championship races during the year. 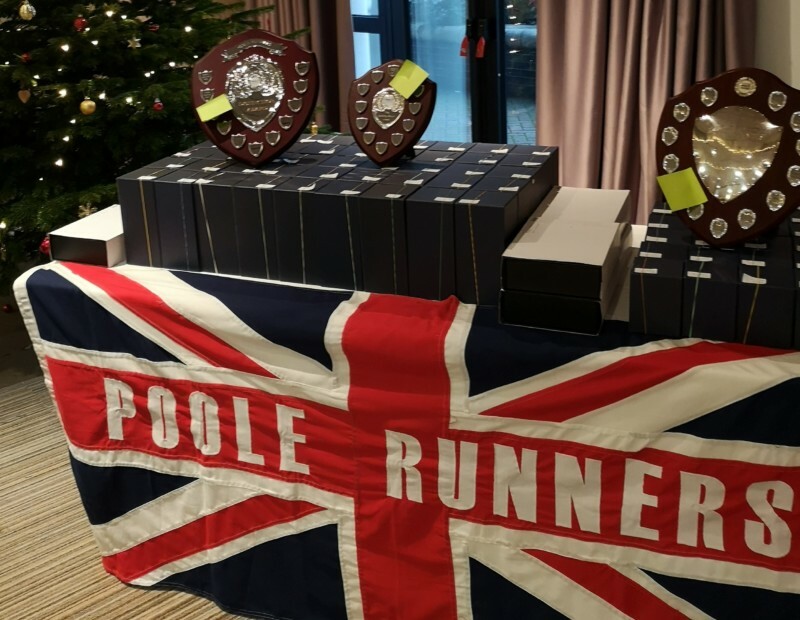 Poole Runners Club Championship Endeavour Award Winners 2018, for completing 12 or more club championship races.